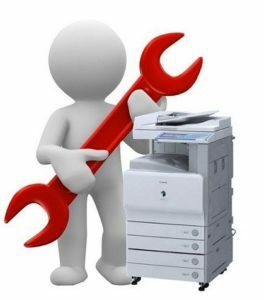 Today organizations run lean and employees are expected to be smart fast and versatile. 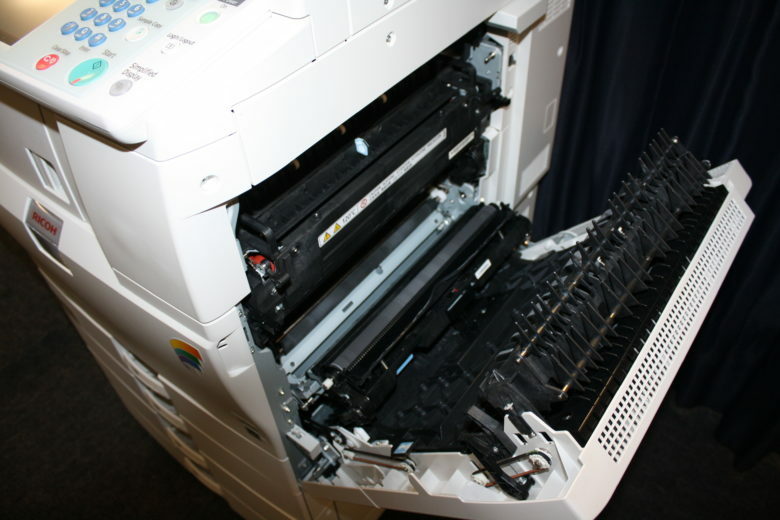 The same holds true for MFPs. 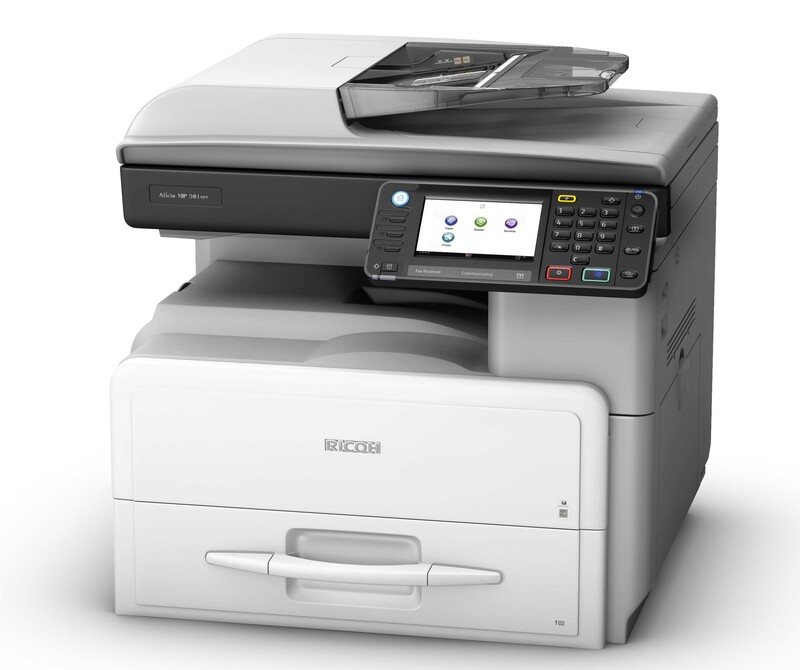 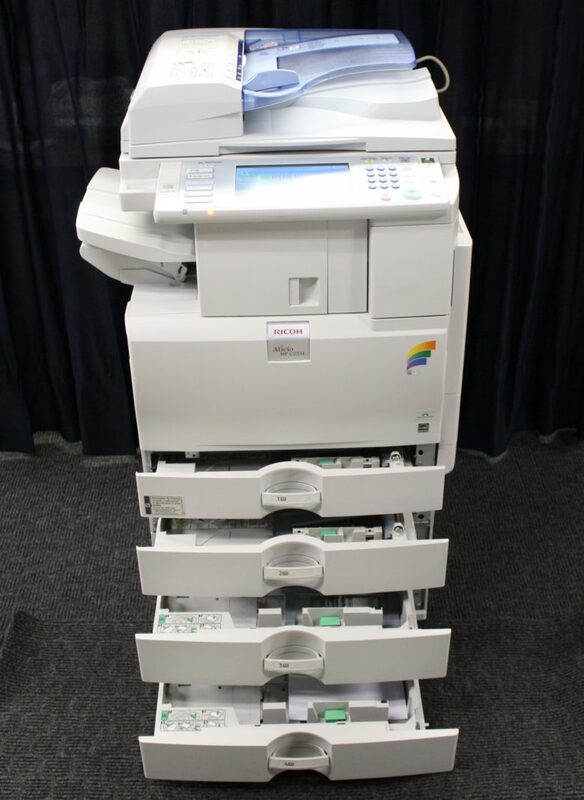 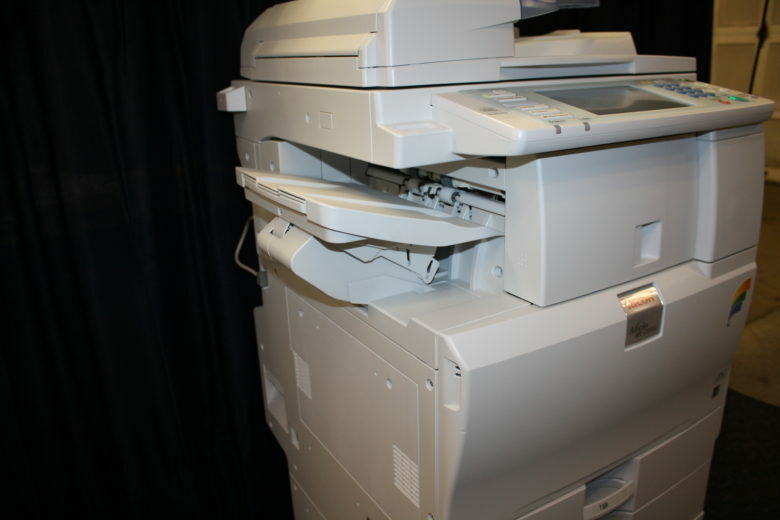 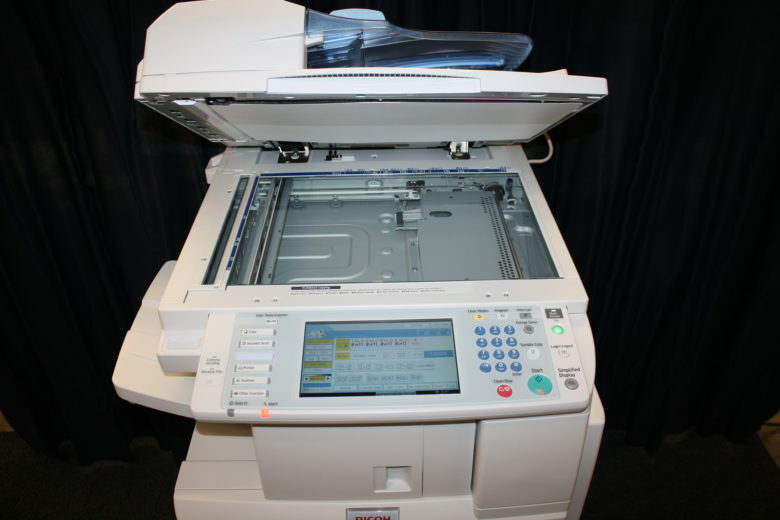 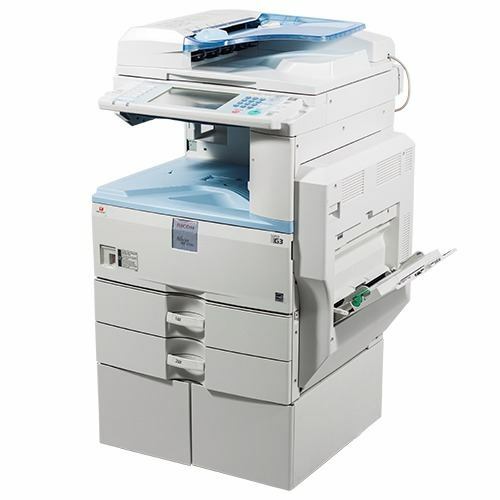 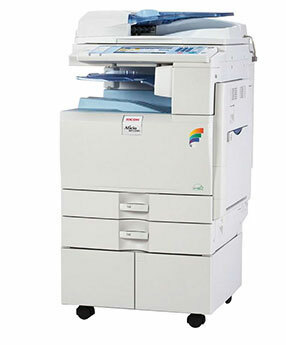 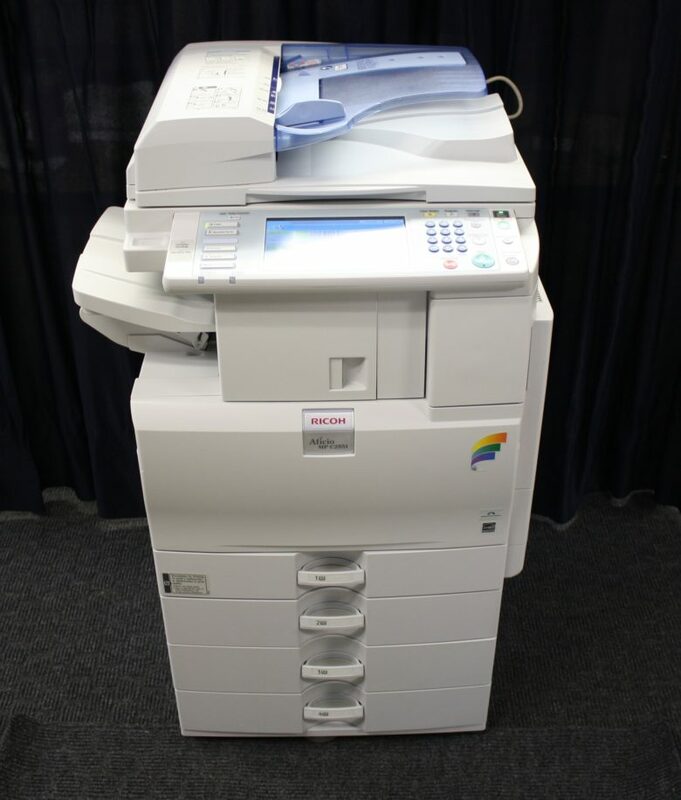 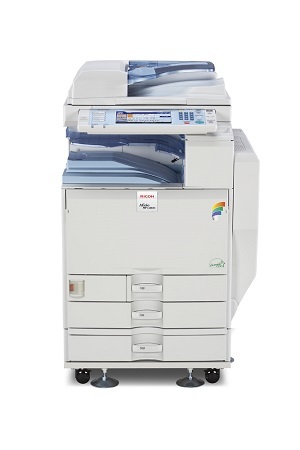 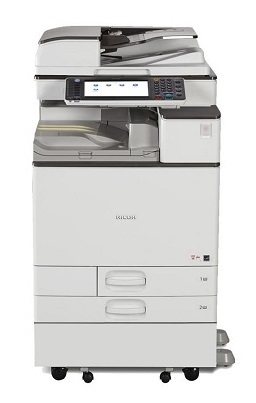 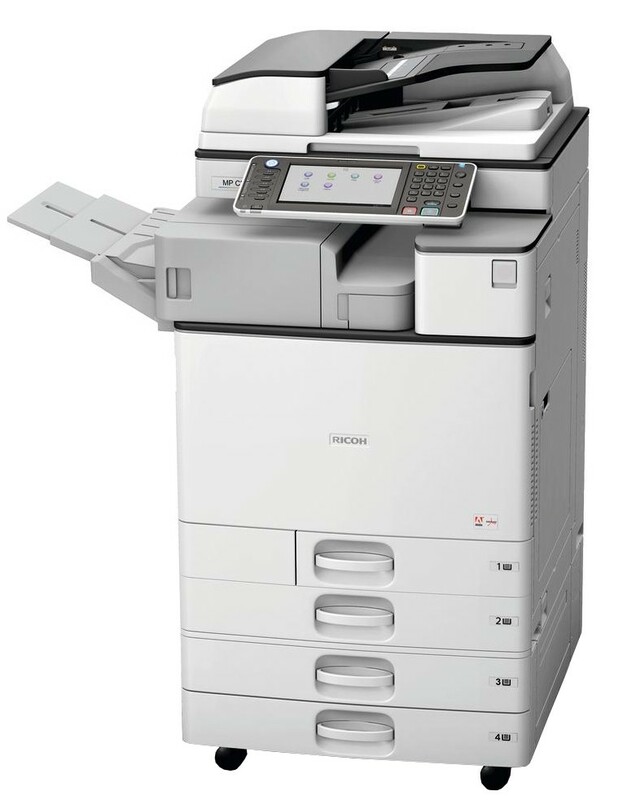 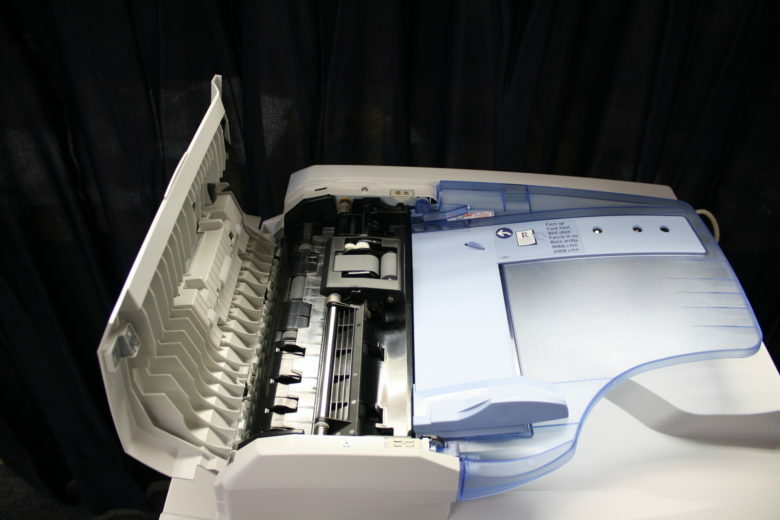 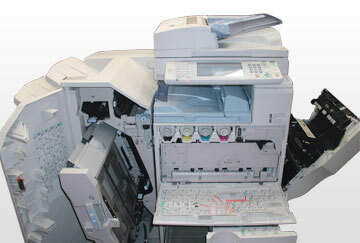 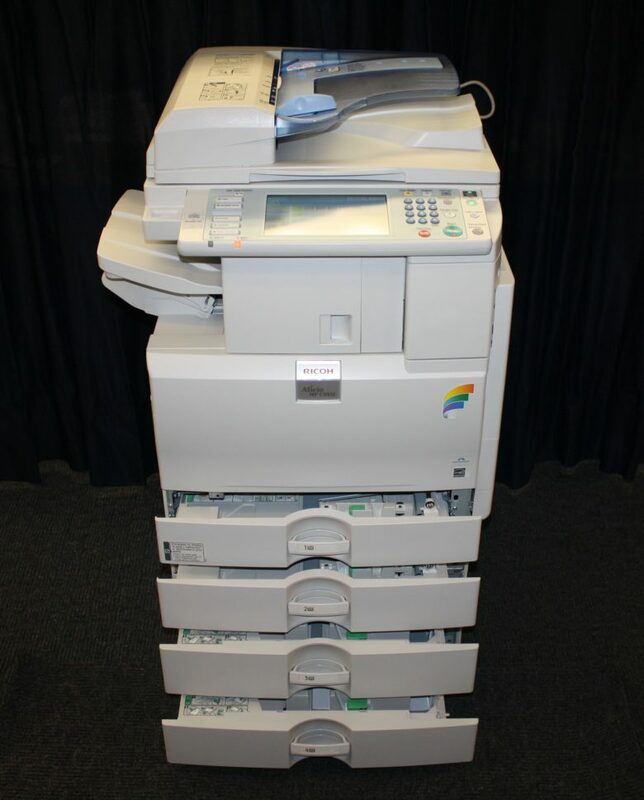 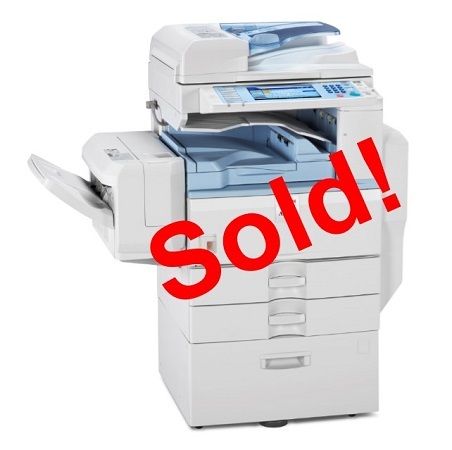 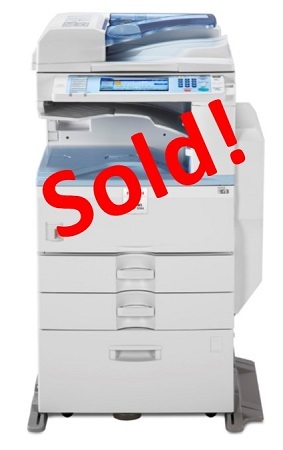 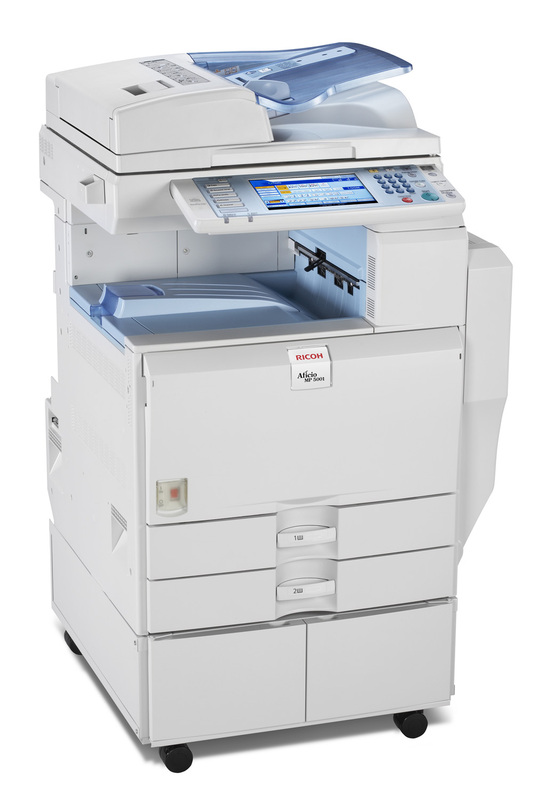 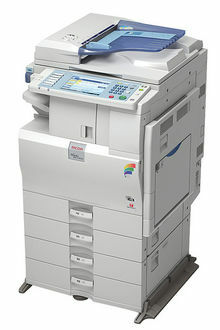 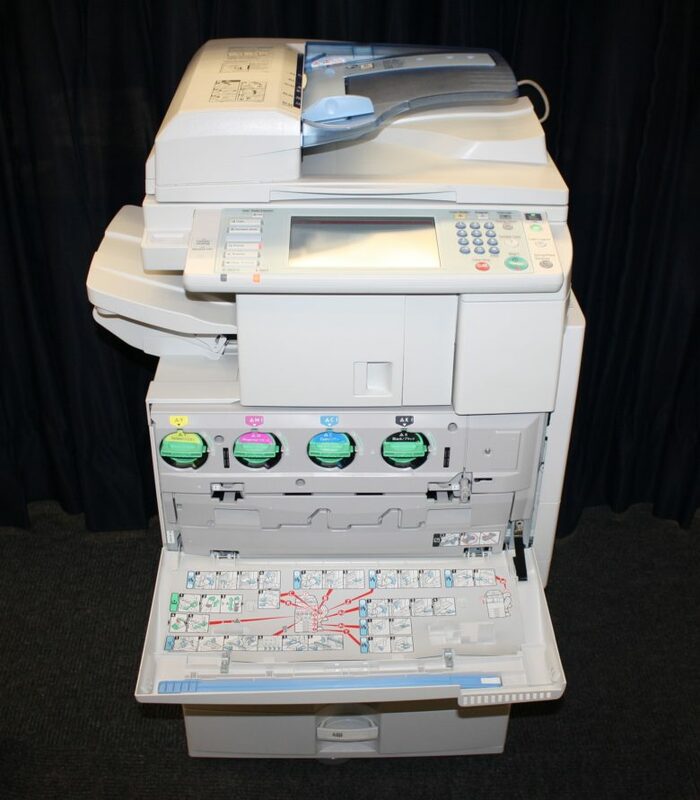 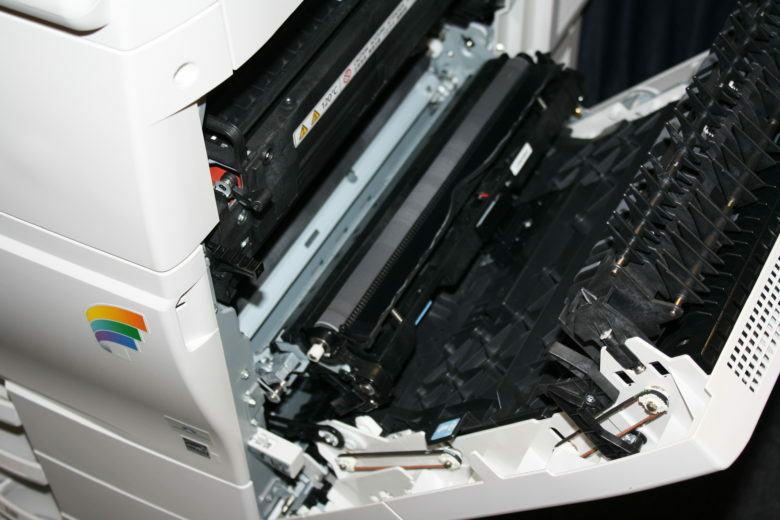 The Ricoh Aficio MP C2551 gives you all of that and more. 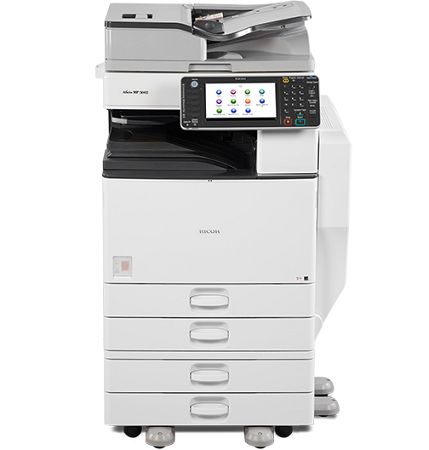 Powerful management tools make it easy to build and maintain highly productive workflows to streamline your document-related processes. 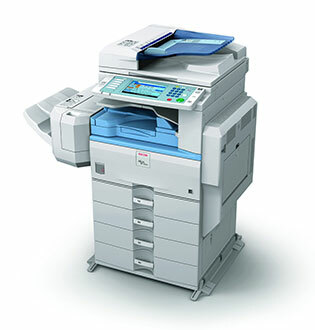 Plus a host of physical and logical security features give you multiple ways to protect your documents and your data. 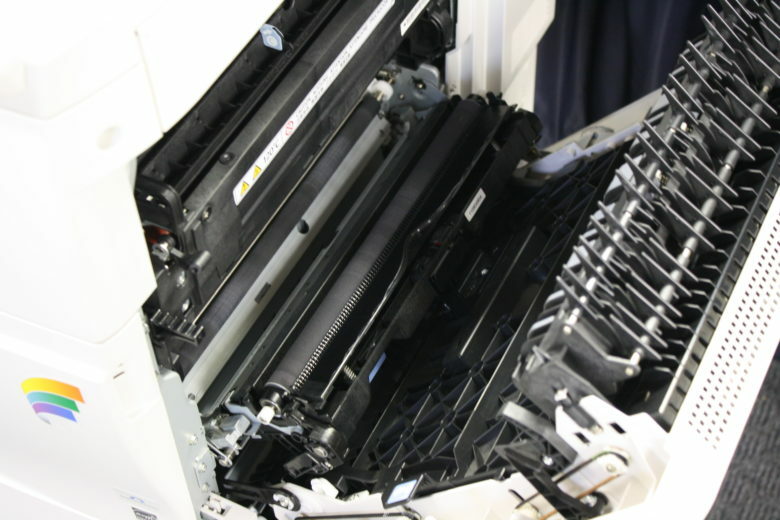 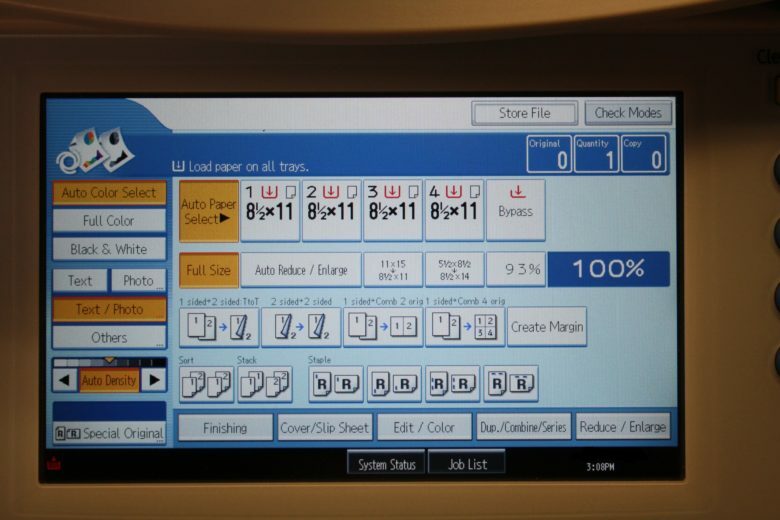 Exceptional performance from features such as internal finishing makes it a perfect system for centralized printing environments so you can get rid of the hassle and expense of multiple personal printers and produce professional-quality documents in-house.